So, I'll take indies any day over AAA games. The experiences are shorter, more focused, often reasonably tested [within the limits/budgets of the small team, of course] and often, they're just more fun to play. I'm currently about half way through Evoland 2, a game I've been waiting for for several years, now. It does absolutely everything better than the first game and is proof that indie devs can learn from their previous offerings. 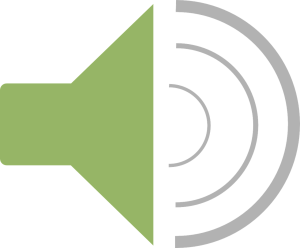 The problem is, indie devs still need to learn one crucial skill and that's communication. Talk to your community. Even if it's bad news. One of the problems with indie development is that - often - you only have a small, quite core following of rabid fans - and the issue there often becomes that those people are an echo chamber of sorts. Is the game running late? Don't worry, your fans think it's OK. Does the game have bugs? Sure, but your fans can swallow that particular pill. As a result, when something gets communicated to the internet at large, that handful of outsiders often pricks up their ears and listens intently. This just recently happened with a game I had been watching for years. But - for the record - I wasn't one of the rabid core base. 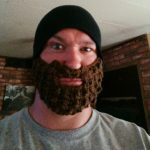 So there was a lot I just didn't know about the state of the game. Also, I was going on what I'd seen and read the developer say. The trouble is, the developer changed their mind midway through what they'd been saying and, instead of communicating that, they stripped a bunch of logos from their social media and didn't change their prior written communications about the game. And the thing is: there were MULTIPLE outlets for them to talk to their non-core fans. They were on Twitter, they had the ear of some of the more mainstream press. 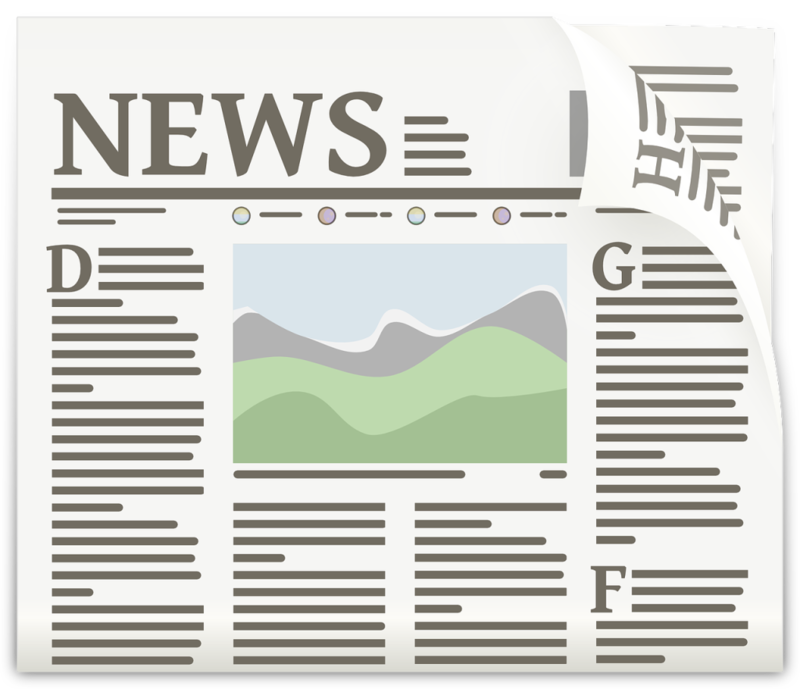 There was ample opporunity for them to simply add a sentence to any interview or to tweet out a 140 character message simply saying, "our launch date for this platform will not be met due to technical difficulties." So launch day came and went and the platform I was most interested in got left out in the cold. No word from the developer about why until two days later. And even then the word came down in Steam discussions and forum posts. To this day, they still haven't blog posted or sent out tweets or any of that good stuff. There's still many interested fans in the dark and confused about what's going on with that particular platform. Duke Nukem: the message seemed to be, "only people who like our game are allowed to talk about it." Daikatana just wanted to hit everyone over the head. It matters because for an indie, there's very often only one opportunity to get their game in front of people. They're not an AAA studio and cannot rely on a publisher to do the advertising work for them. They have to sell themselves. And for an indie, a bad first impression could be the kiss of death. 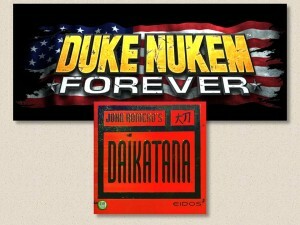 Witness what happened with Daikatana. John Romero split ways with iD software, now independant, he decided to make the best shooter he could. There wasn't a lack of communication with John Romero, but the problem was that every bit of communication was terrible. It set his [admittedly bad] game up for massive failure of the worst sort. Sometimes, bad press really isn't good press. Or, for that matter, how the situation with Duke Nukem: Forever got out of control. Certainly, that game isn't particularly very good and that was exactly part of the problem. After the game was released, got dismal scores and was shrugged at, their pr team came out and literally decided right then and there that they were going to share future game information with only a select few games jouranlists. Naturally, this did not work out as intended. So communication is important. Correct communication, that is. And no communication at all does not help matters in the slightest. 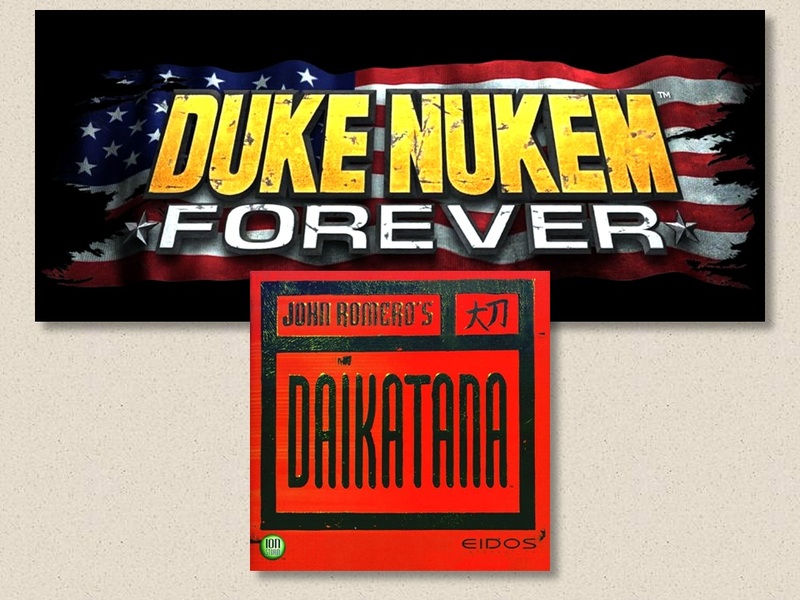 Daikatana and Duke Nukem Forever logos found via trawling the internet. 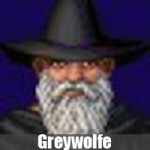 Greywolfe is a curmudgeon who likes old games, long walks on the beach and also bear form in World of Warcraft. He sends his regards from the Lonely Island where he does nothing but play King's Quest and write opinion pieces all day. I agree communication is extremely important. when it was supposed to be, but by today’s standards was boring, had more to do with it’s “failure”. Also worth noting that I’m basing this off other people’s opinions, I never was a Duke Nukem fan and I never played Duke Nukem Forever. Another good case would be Diablo 3, another game in development far too long. Communication certainly not it’s only problem but that’s what we’re discussing here so that’s where I’ll touch. I was and am a huge Diablo fan. I played the first when it was out, along with the Hellfire sequel / addon by Sierra. I played a whole lot of Diablo 2 until my account was for some unforseen reason erased. And I even played some of the closed beta for Diablo 3, and I liked it. And when the game was released I played it along side my sister and a buddy of mine from highschool back in the 90’s who I used to play with then, and we had a good time. Soon though Blizzard was changing things, telling people that the way they were playing wasn’t the fun way to play. Trust us, they said, we’ll make this the way we intended it to be and you’ll play the way we want you to play and you’ll love it. Lots of people, fans, like myself were asking for the game to just play like a Diablo title and we’d be happy. Let us kill hordes of baddies and find cool loot while being involved in a pretty great story like the other Diablo games. In this case the communication wasn’t really lacking, Blizzard was releasing updates sometimes hourly. The problem was that communication was one sided, the fans were all but ignored. For this reason and a few others I won’t go in to, I just stopped playing. Now from what I understand this stuff has all been fixed and the expansion is really pretty good and the fan comments are being listened to and things are more or less how they should be in the Diablo world. Might even pick it up again eventually. But I’m positive that the game would have a higher fan base if communication was just better to begin with. as for diablo, my take on that is: i’m not giving money to blizzard because they’re locking a single player game behind a login. with wow, i can understand it. with hearthstone, i can understand it. with diablo 3? nope. sorry. Yeah with Diablo 3, I really hated the fact that basically your 60 dollars goes to renting the game instead of owning it. Hopefully if the servers ever have to close Blizz will at least make an offline mode, or allow pier to pier servers, so that the people who bought the games can still play. Perhaps that’s nothing more than wishful thinking. given the kind of “blind eye” they’re [sort of] turning to the wow private server community, i think they will do sort of the same with the diablo community when they stop supporting that game. but it’s blizzard. and blizzard have occasionally been dumb with regards to fans in the past, so anything’s basically possible. it’s quite interesting, really, because the /console/ version of d3 has an “offline” mode [because, of course, of the interoperability needed between microsoft + sony servers and that not always being guaranteed.] – so it’s /possible./ blizzard just aren’t “interested enough” to flip that switch with the pc version. evoland 2 has been a blast for the twenty hours i’ve been playing it [and i’m not done, yet] – it’s an actual game, this time, not just a thought experiment. which is great.